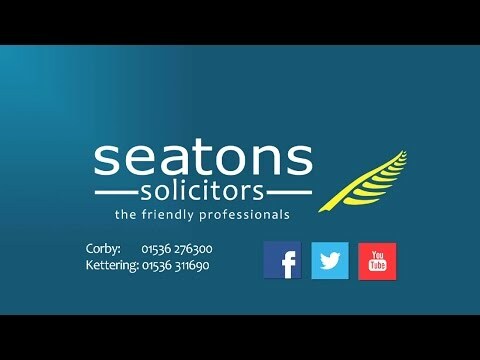 We at Seatons are property eviction specialists, and offer a fast and friendly legal service with low sensible fees that provide exceptional value for money. We act for clients across England and Wales. So, whether you live just up the road, or a few hundred miles away then we can still help. We also offer free legal guides that you can download with no registration or personal details required. On 1 October 2015 a number of measures came into force in order to protect tenants against unfair eviction when they have asked their landlord to carry out repairs to improve the condition of their property. The provisions apply to all new assured shorthold tenancies that started on or after 1 October 2015 but will apply to ALL tenancies from 01 October 2018. You have 14 days to respond to your tenant with proposals of how you intend to deal with the complaint and the timescale for carrying out the repairs – which must be reasonable. If you fail to act on the notice of repair given by your tenant and been served with a Relevant Notice or Emergency Remedial Action by the Local Authority then you cannot serve a s21 Notice on your Tenant for a period of 6 months following receipt of that Relevant Notice.